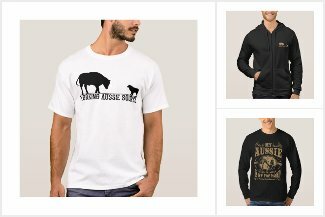 Support the Working Aussie Source and your favorite stockdog breed with some of the items from our store! New Design! 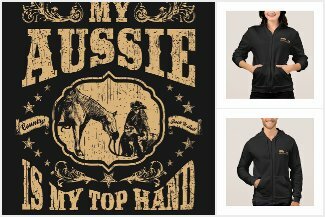 My Aussie is my Top Ranch Hand! 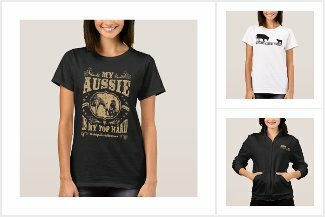 Great on trucks, waterbottles, laptops, crates, or anywhere else you want to show off you Working Aussie Love!